Join us for an unforgettable week shopping in Paris! 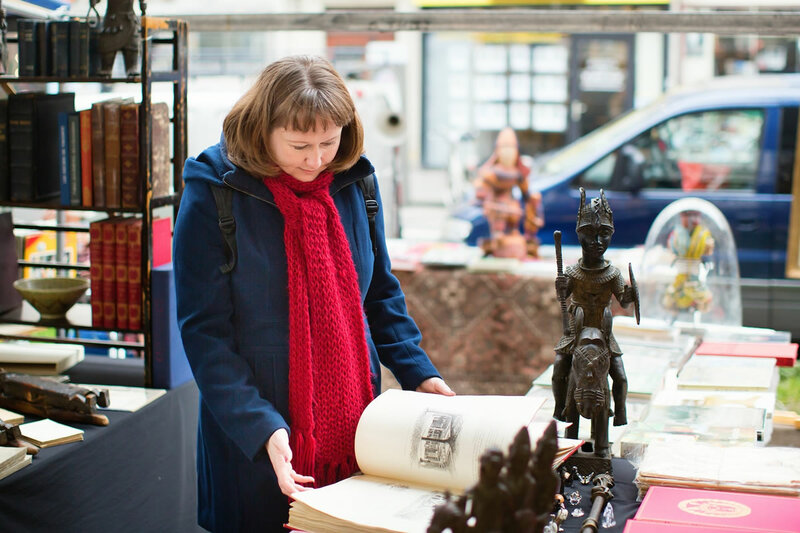 Our custom trips will give you insider access to the best flea markets, home design events and shopping experiences in the City of Light. We've combined our passion for Paris and home décor to create an exclusive collection of outstanding Antique & Home Décor Shopping Trips to Paris! 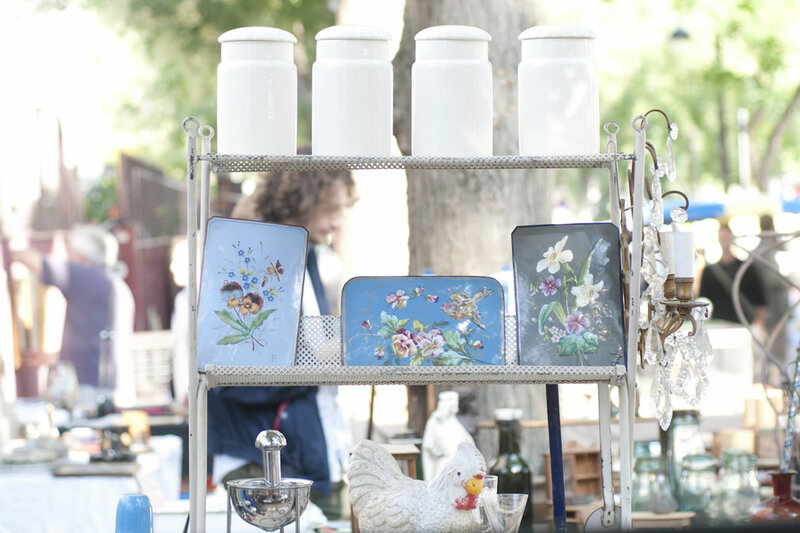 Join a group of interior design enthusiasts for an incredible week of exploring the top flea markets, antique fairs, home design expos and even finding hidden shopping spots you'd never stumble across on your own. Of course, after all that shopping you need to experience some of the little joys of Parisian living to relax, which is why our shopping packages also include a wine tasting, a gourmet catered French dinner and more. 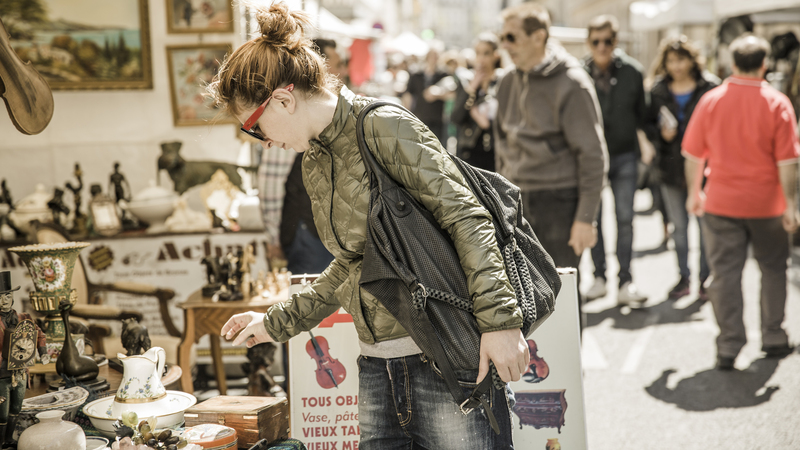 Below you'll find our custom shopping trips, which have been designed to coincide with the best antique markets and home design fairs in Paris. Don't see any dates that work for you? 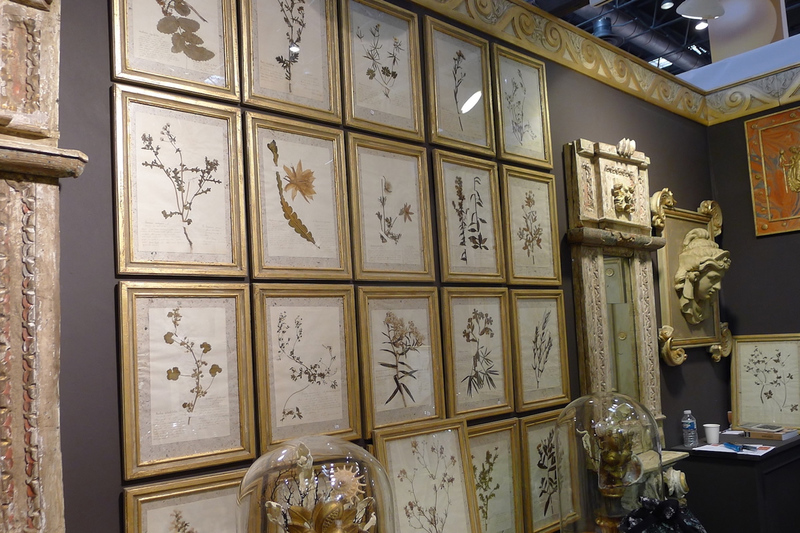 Contact us to ask about creating a custom Antique & Home Décor Shopping Trip to Paris! More dates for amazing shopping trips coming soon.